Some dairy farms are turning to fitness trackers, similar to Fitbits, to monitor cows’ health and wellness. 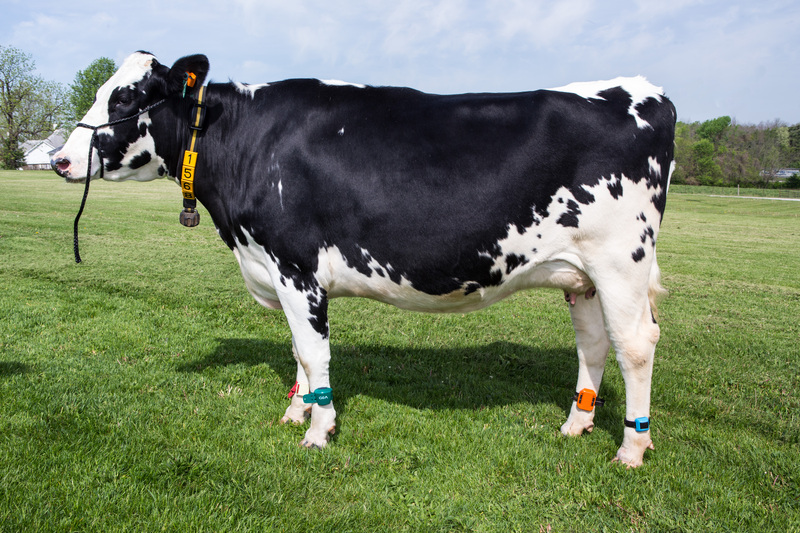 Instead of counting steps and tracking fitness goals, these precision dairy cattle monitoring systems are able to detect when a cow may become ill. The technology can also evaluate cow comfort by monitoring activity, feeding time, resting time, rumination, milk production, and body temperature. The trackers are similar in appearance to the Fitbits that people wear to monitor their health, but cows wear them around their neck. The trackers use sensory technology to record and transfer information to a software system monitored by the farm. Precision dairy cattle monitoring technology can benefit farmers and improve dairy production.